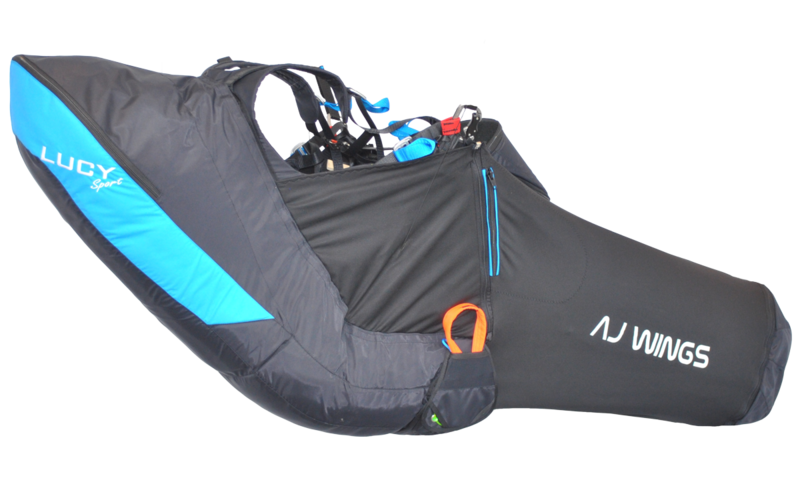 A pod harness for cross country flying. 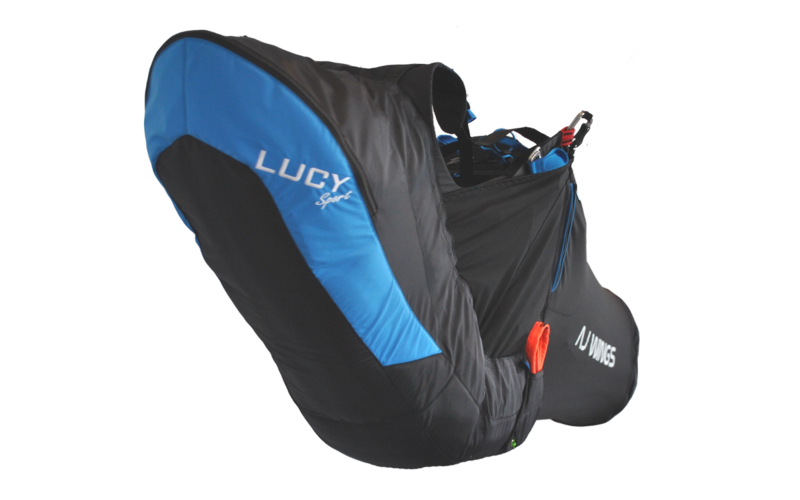 Comfortable and high-performance Lucy harness will surely satisfy demanding long-distance flyers. We aimed for comfort, steering precision and sensitivity. 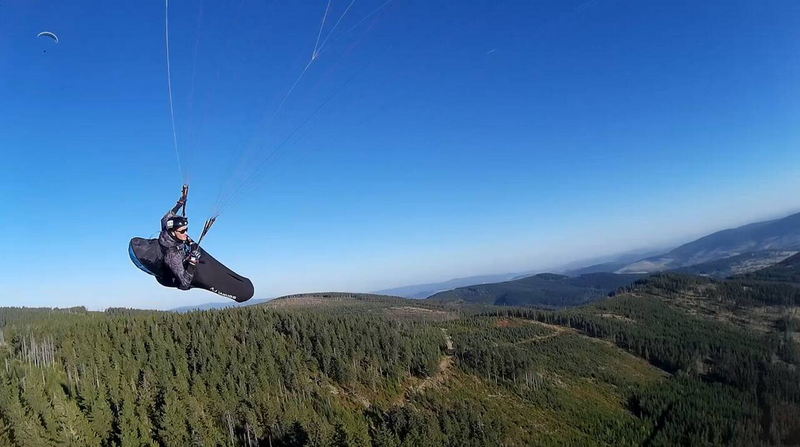 Its seatboardless design improved the flying performance. 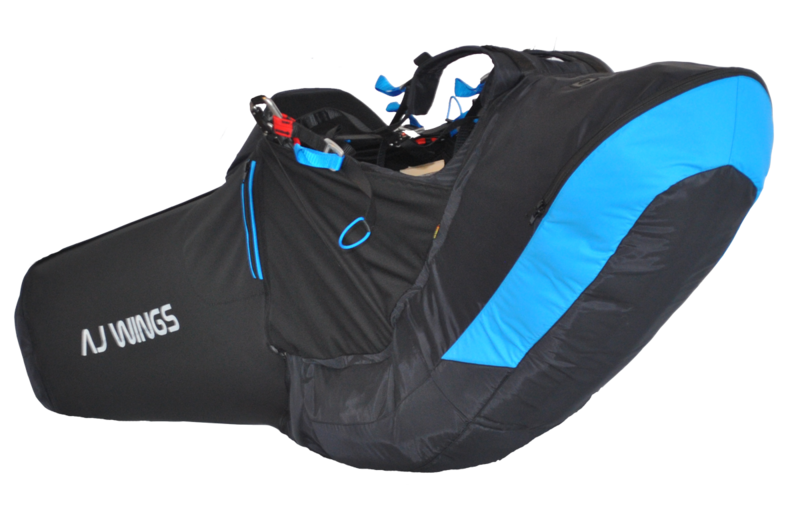 It is equiped with speedbag that improves thermal comfort and reduces aerodynamic drag considerably. 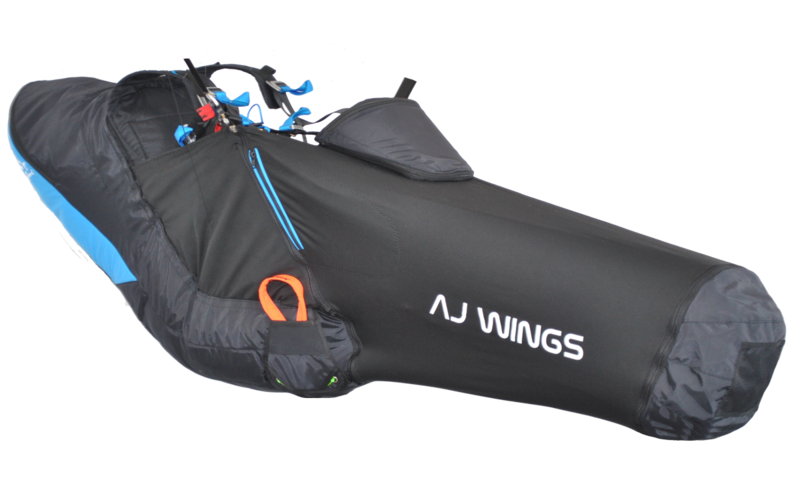 The footboard is made of polycarbonate, it is light-weighted and it does not bump to pilot´s legs while walking. Passive safety is ensured by 18 cm long foam lumbar protection. 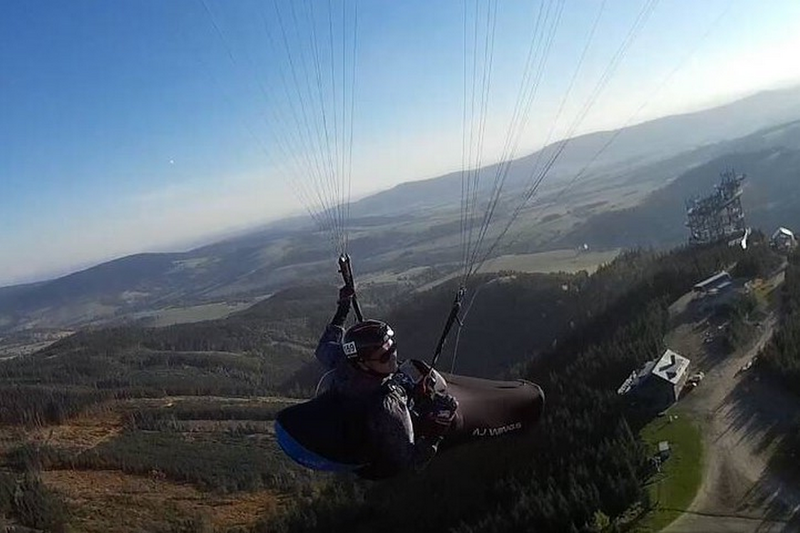 The reserve parachute container is placed under the pilot´s legs in the centre of gravity. Speed bag closing with automatic (quick release) snaps/buckles. Material: nylon (230 g/m2, 160 g/m2) and lycra.